Many businesses throughout Sydney rely on their commercial security systems in order to protect their businesses against, theft, fraud and vandalism. 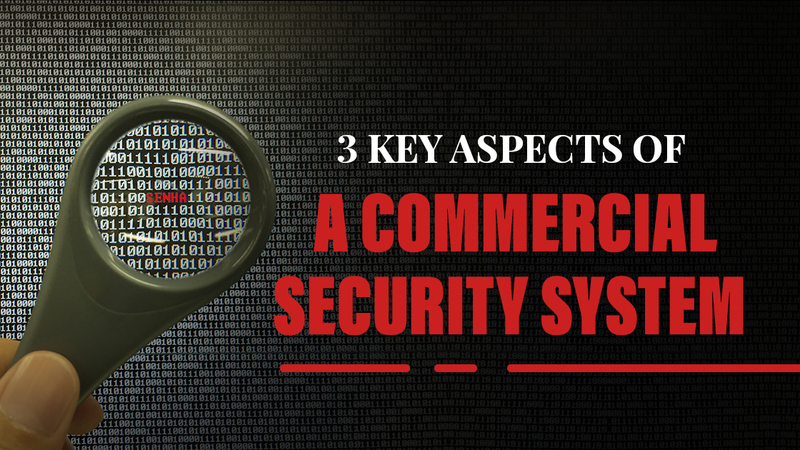 But what devices determine what makes a quality commercial security system? From cameras to intercoms, there are many things that you need to consider when developing your security system. If you have some ideas as to what security measures to have for your system, there are many security installers in Sydney who will be able to guide you. One of the key features of a commercial security system is a security alarm. Security alarms are designed to alert people that someone has entered the premise. This alert can come in two forms. The first form is as an alarm that produces a shrill, ongoing sound that notifies everyone in the area that your premises has been breached. The second type of alarm is a far more discreet silent alarm, which is most often used to notify either a security company or the local police. If you’re looking for a simple yet effective way to protect your business, security alarms are a good place to start. All around Sydney, there are many business who keep sensitive material on the premises. As a result, many businesses want to monitor who gets to enter the premises and who doesn’t. For those businesses, there are intercom systems. Intercom systems allow for business owners to be able to assess the intentions of people who want to enter the premises and allow them to enter or leave them out of the premises. Like most security devices, intercom systems require a lot of work in order to set them up. As a result, it’s probably best to consider professional intercom installation if you want an intercom system for your business. For those who want to be able to look at their business whilst they’re away, there are security cameras. Security cameras are one of the essential pieces of equipment within a commercial security system. There are also many different types of security cameras, including waterproof cameras for outdoor areas, vandal-resistant cameras for businesses who are often targeted by vandals and wireless cameras for simple yet effective security solutions. 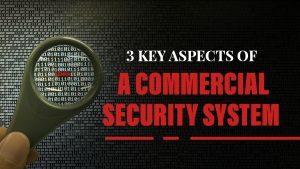 These are some of the pieces of security equipment that form an effective commercial security system. However, many of these pieces of equipment require a lot of experience and time in order to set up. If you’re looking for someone to install your commercial security system, talk to Red Handed Security, one of Sydney’s leading security installers. We’ll work with you to develop and install a custom-made commercial security system tailored to your needs and the needs of your business. If you’d like to know more about our commercial security installations, give us a call on 1300 13 40 33.